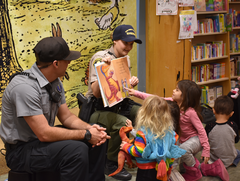 Reading is an important part of a child's life. It teaches them everything from their A-B-C's to incredible stories filled with fun and wonder. 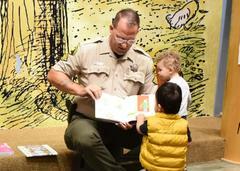 Reading begins at 10:00 a.m.
A Sheriff's Deputy will read to children and teach them the importance of reading. 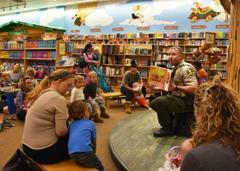 There will also be a Q&A with the deputy after story time. 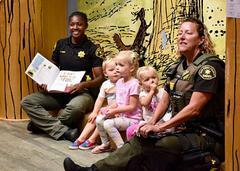 Bring the entire family and join the Sheriff's Department for an hour of fun and learning!